As I mentioned yesterday, we were on the road by 4:45 yesterday morning. Our journey would take us 4 and a half hours toward the Southeast to Glennville, Georgia. The boys handled the drive very well, considering none of them got more than 3 hours sleep because they were so excited about making the trip. 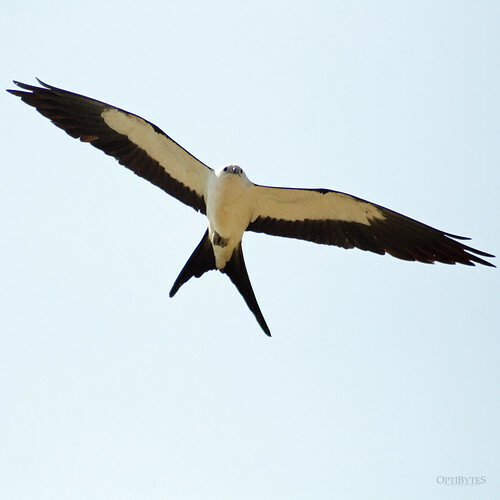 We arrived at the location to view the Swallow-Tailed Kites just after 9, and met up with the infamous Mark McShane. 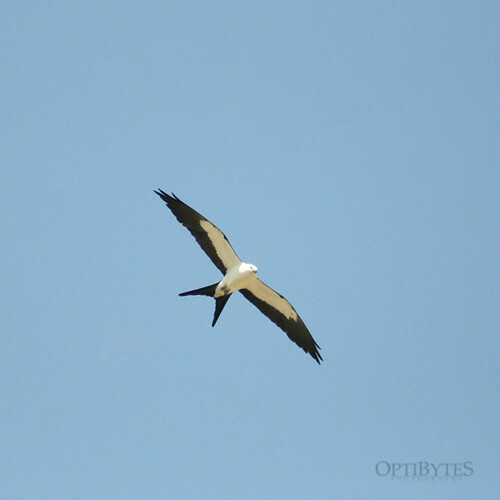 It didn’t take long before the first Swallow-Tailed Kite arrived to start feasting on June bugs. The excitement grew as more and more of these magnificent birds arrived. I was so taken by their beauty, I almost forgot to snap photos. In fact, I didn’t get nearly as many photographs as I had hoped. I wasn’t focusing on lighting or the fact that there were nearly five dozen birds soaring above our heads. As I loaded the photos from the trip onto the computer, I noticed that I didn’t get any “flock photos” to speak of. I have several photos that show 4-5 birds, but none that showed the enormous number of birds flying around. Our oldest son got some video that I will be processing sometime this week, so hopefully he got some good shots of the birds together. It was awesome watching them soar high above in the sky, then dive straight down until they were about one foot off the ground, only the turn at just the right moment and grab the June bugs. As they soared across the grass they were feeding on the wing, never stopping for a second. A few hours later, they were gone again. They show up around the same time each morning and disappear to parts unknown a few hours later. Today’s trip was one of those “you have to do this once in your lifetime” moments, although I can see us making a return trip again very, very, soon. 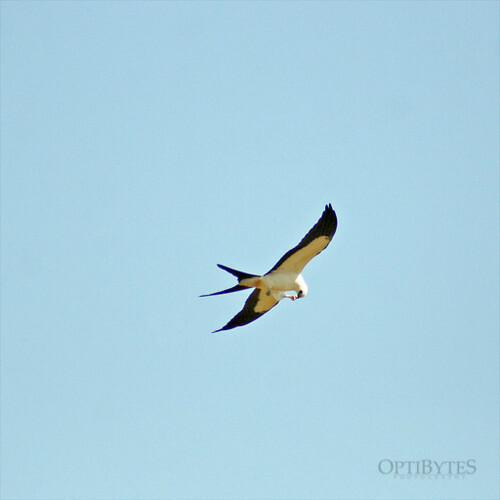 Not long after the Swallow-Tailed Kites arrived, a few Mississippi Kites joined the feast. 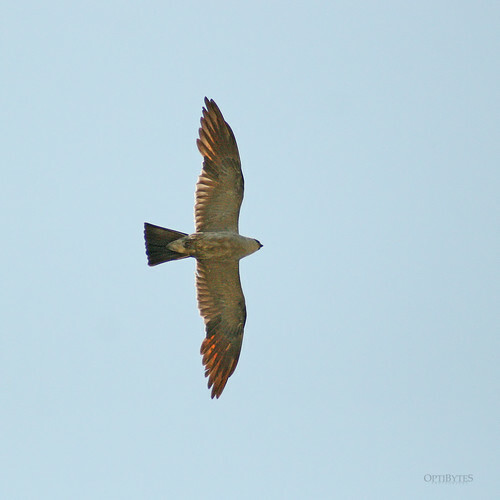 You wouldn’t know it from my photograph, but the Mississippi Kites are much smaller than their feasting counterparts. 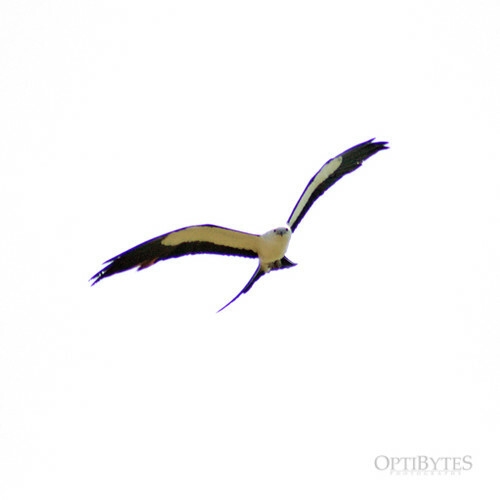 When it was obvious that the Swallow-Tailed Kites had departed for the day, we ventured down the road toward Brunswick, Georgia. The boys and I had never been there, and it was the perfect opportunity to see a few more birds. 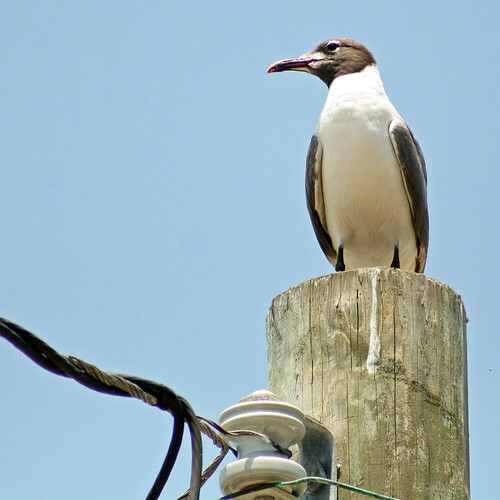 We arrived at high-tide, so we didn’t get the chance to see too man shorebirds, which serves us right because Gidget was sitting at home while we were on the beach. 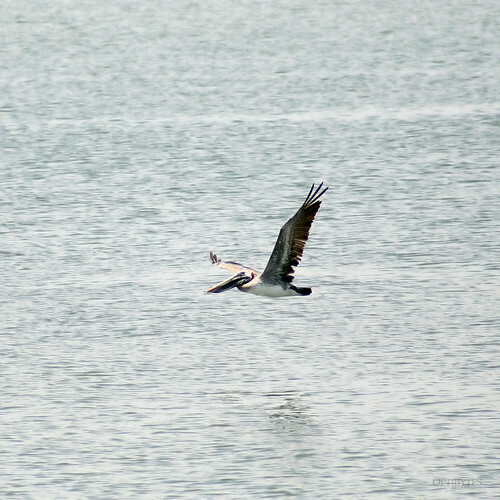 We watched Brown Pelicans fly up and down the shoreline, diving into the water, as if no one else was there. After a few hours exploring the Brunswick area, we fueled up the truck and made the trip home. We walked in the door at 9:15, 16 and a half hours later. It was exhausting, but it was fun, and we’re already planning our next trip so Gidget can go with us. The boys traveled well, and took a lot of time to research the birds we were going to see, making sure I knewexactly what to look for. Their love for birds and nature is amazing, and I have no doubt that our sons are going to do great things in their lifetime. 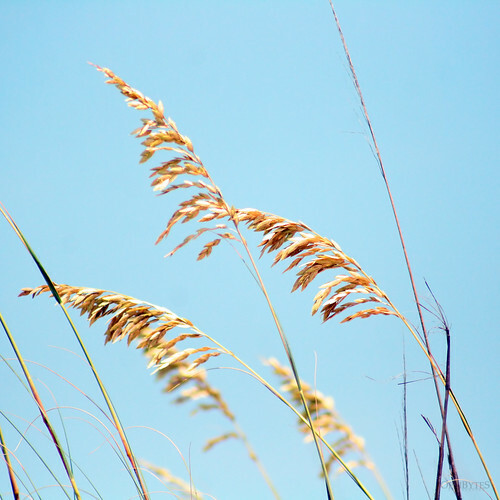 I have some more photos up over on my Flickr pages, so make sure you check those out. If you find anything you like let me know, as I do sell prints, but these are not up in the OptiBytes shop just yet.